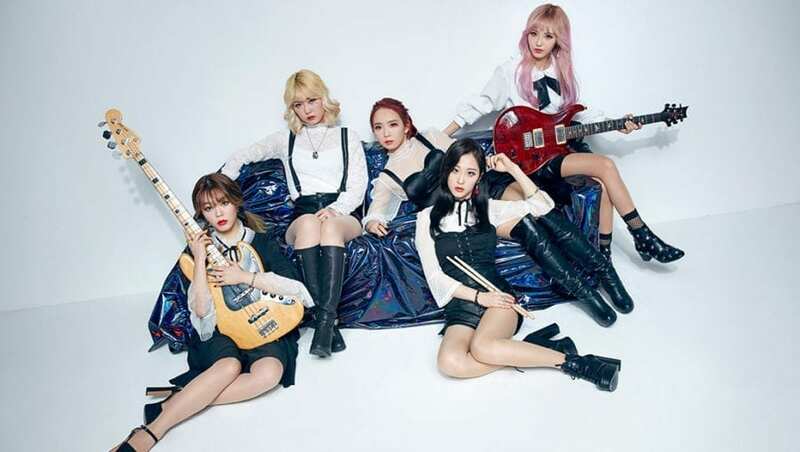 MARMELLO (마르멜로) is a 5-member South Korean girl band under Rolling CultureOne. The band is composed of 5 members: Youna, Doeun, Daeun, Gaeun, and Hyeona. 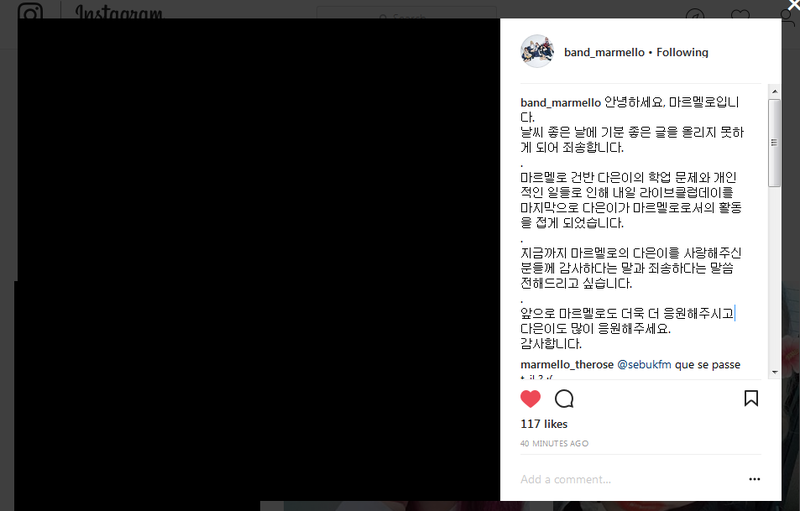 MARMELLO officially debuted on May 24, 2017. 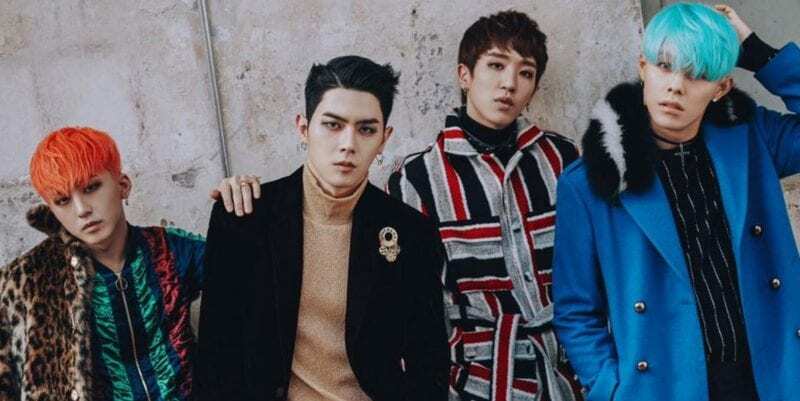 Before debut, they have been doing several gigs and concerts. All of the members have been friends since high school. – Her role model is Orianthi. – She was on the track and field team. 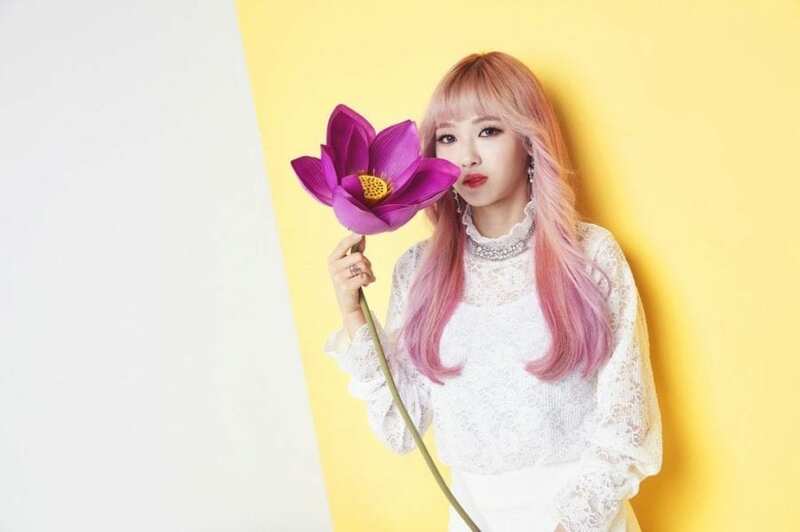 – Her hobbies include playing games and skiing. – Her favorite things are rice and chocolate. – She doesn’t like walking and eating spicy food. – She is horrible at cooking. – She can play Mario’s background music on her guitar. – She is positive and energetic, but she can’t tolerate anything boring. – Motto: Life is Rock and Roll! Love My Life! – She was a soprano in choir in elementary school. – Her hobby is doing escape rooms. – She can eat anything. – She doesn’t like scary things and seaweed. – Motto: Let’s live happily! – Her hobbies include watching movies. – She is good at collecting clams and fishing. – She is very quiet. – She loves to swim. – Her favorite artists are Halestorm and The Pretty Reckless. – Motto: Why do you try to get stuff without working? – Her hobbies include exercising and watching movies. – She is strong and is good at arm wrestling. – Her favorites artists are Ailee and Nakashima Mika. – Motto: Be honest with everyone. – She was on the dodgeball and relay team. – She hates being alone. – She loves to annoy people. – She is very flexible. – She dislikes fried food and Thai peppers. – Her favorite artists are The Chainsmokers and Romanic Punch. – Motto: In my life, I’ll be the best! – She left the band on April 26, 2018, due to her study and personal circumstances. Who is your MARMELLO bias? Daeun is leaving the band due to her study and personal circumstances..
isn’t the stage name of Hyeona not Hyuna? I guess it could be either (since romanization is weird), but I put Hyeona since it is her Instagram username. Hyeona changed her Instagram username to @hyeona____a.